Bob Plack is registered as an investment broker and as an investment advisor who has worked for Smith Moore since 1987. Mr. Plack graduated from Washington University in St. Louis in 1986 and holds a B.S.B.A. in Finance and Accounting. He holds the following professional licenses: FINRA Series 6, 7, 24, 63, and 65. In addition he holds a Missouri Insurance License. 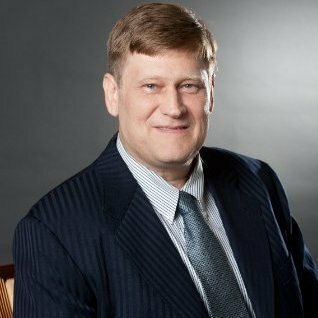 Bob is licensed to manage securities portfolios and provide a full range of investment and retirement plans, products and services. Mr. Plack may be engaged to act as a Fiduciary in managing your accounts under certain conditions. “My specialty is managing traditional stock and bond positions with an emphasis on Income and potential Dividend Growth”.